Zeer charmant chalet met alle voorzieningen. Ontbijtservice was top! Die Mitarbeiterinnen des Chalets waren sehr zuvorkommend und freundlich. Beim Checkin wurden viele Unternehmungen, Sehenswürdigkeiten und Restaurants empfohlen. Über eine App konnte bequem Brot , Semmeln, Marmelade und Wurst bestellt werden, welches am nächsten Tag geliefert wurde. יחידה מרווחת מאוד, מאובזרת מעולה. מתאימה למשפחות עם ילדים בוגרים ללא צורך במגרש משחקים ליד. מאפשרת מרחב מחייה רחב ונוחות בחדרים. הכל... חדרים מרווחים, סאונה במקום, מארחים אדיבים, מטבח מאובזר, מרפסת עם נוף מדהים על הכפר ועל ההרים, אח לאש למעלה ולמעלה. Das Chalet war ein Traum!Umgebung und der Ort sehr schön. Wir wurden herzlich empfangen und bestens betreut. Im Almdorf Flachau ist es wunderbar ruhig und perfekt zum erholen. Es fehlte uns an nichts, unser Chalet war bestens ausgestattet und sehr sauber. Man bemerkt in der ganzen Anlage die Liebe zum Detail. Und wer gerne wandert, ist in Flachau genau richtig. Es gibt unzählige Ausflugsziele und wunderschöne Wanderrouten. Lock in a great price for Almdorf Flachau – rated 9.6 by recent guests! 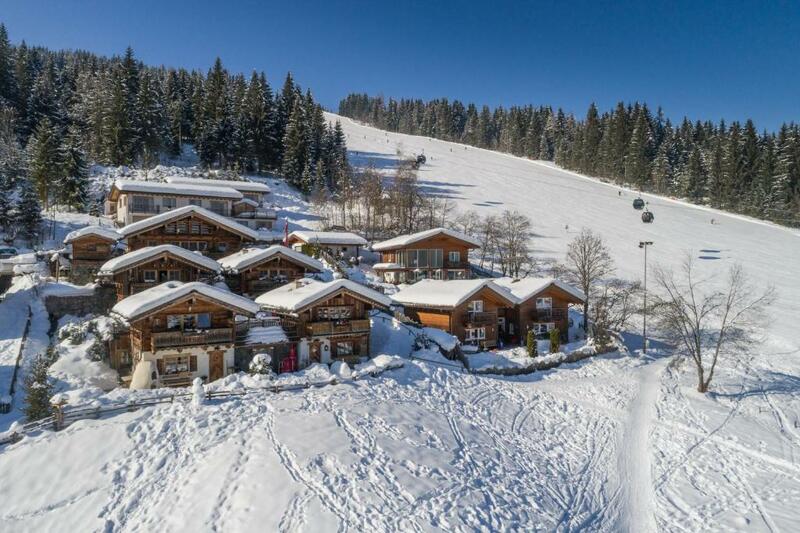 Almdorf Flachau This rating is a reflection of how the property compares to the industry standard when it comes to price, facilities and services available. It's based on a self-evaluation by the property. Use this rating to help choose your stay! 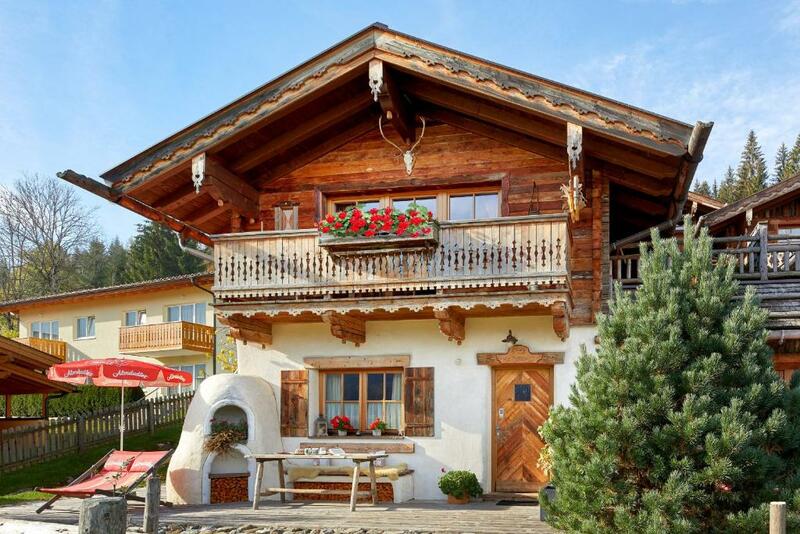 Almdorf Flachau consists of traditional luxurious chalets featuring an own sauna, a fireplace and panoramic views over the Ski Amadé Region and free WiFi. The chalets are located right next to the ski slopes. Equipped with rustic wooden furnishings, the comfortable chalets all have a balcony and a patio with barbecue facilities, a cozy living area and a fully equipped kitchen. 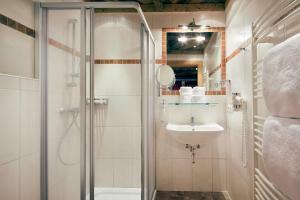 All bedrooms are equipped with a TV, a safety deposit box and a bathroom with bath or shower, toilet and hairdryer. 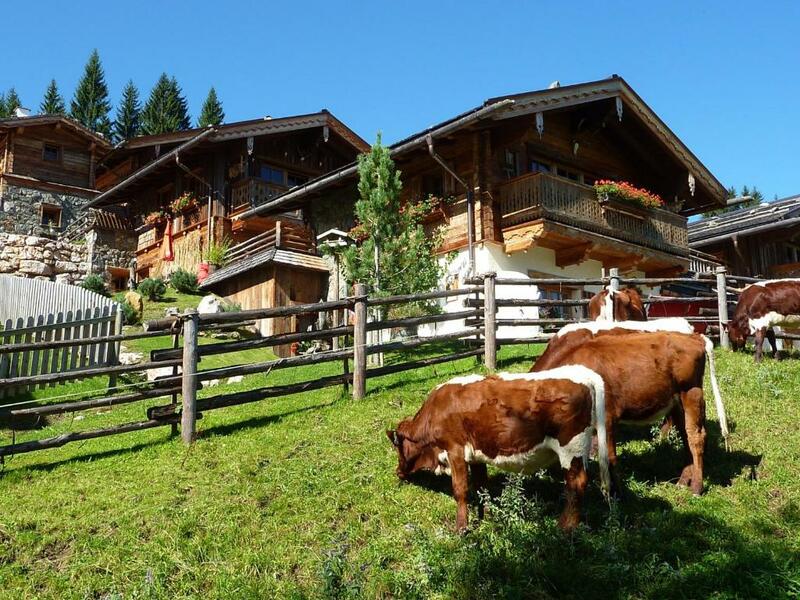 During summer season, Almdorf Flachau is an ideal starting point for hiking, mountain biking and Nordic walking tours. Two swimming lakes are 1.2 mi away and guests enjoy free admission. The Amadé Thermal Bath can be reached in a 10-minute drive, and the center of Flachau, restaurants and shops are a 15-minute walk away. In winter, the Achter Jet Cable Car is 350 feet away, and a toboggan run and a cross-country ski trail are nearby the chalets. A ski school and ski rental are 500 feet away. This is our guests' favorite part of Flachau, according to independent reviews. 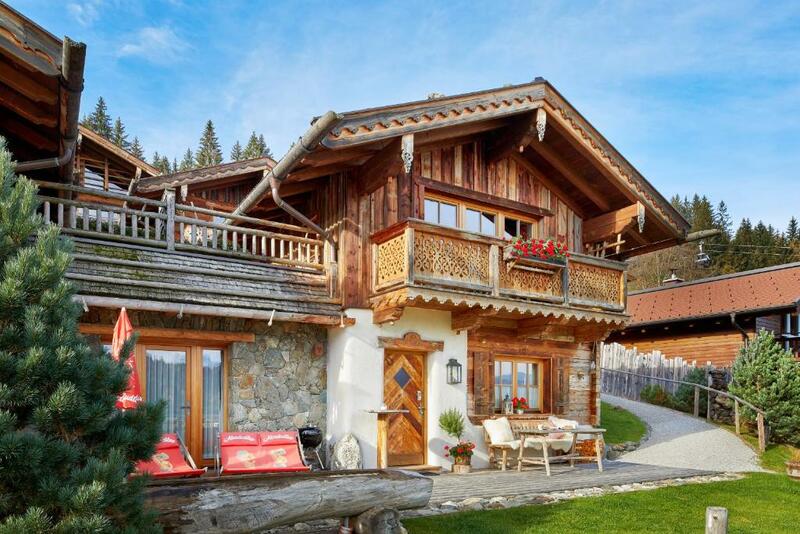 This property is also rated for the best value in Flachau! Guests are getting more for their money when compared to other properties in this city. 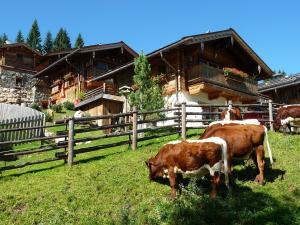 뀐 Located in the top-rated area in Flachau, this property has an excellent location score of 9.5! 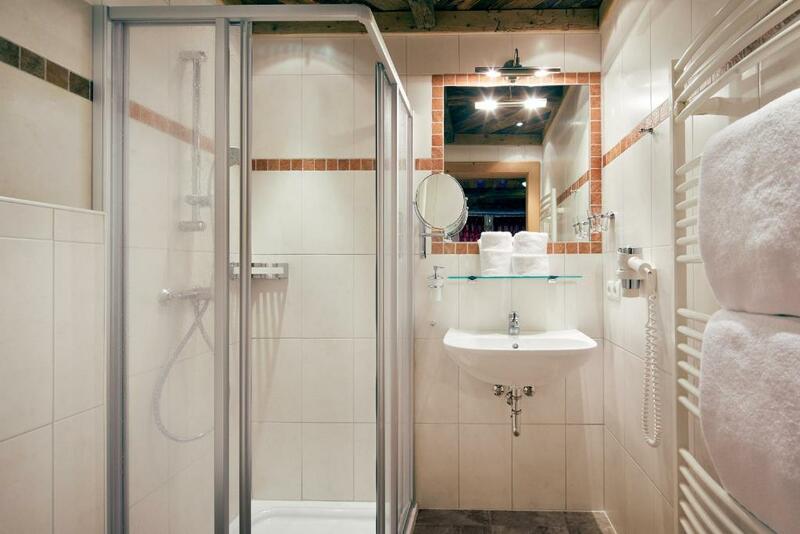 When would you like to stay at Almdorf Flachau? Has 2 bedrooms, 2 bathroom and 2 toilets. Has 3 bedrooms, 3 bathroom and 3 toilets. 2 double bedrooms, a bedroom with 2 double beds and a bedroom with a double bed and a double sofa. Has 4 bathrooms and 4 toilets. House Rules Almdorf Flachau takes special requests – add in the next step! Please inform Almdorf Flachau of your expected arrival time in advance. You can use the Special Requests box when booking, or contact the property directly using the contact details in your confirmation.